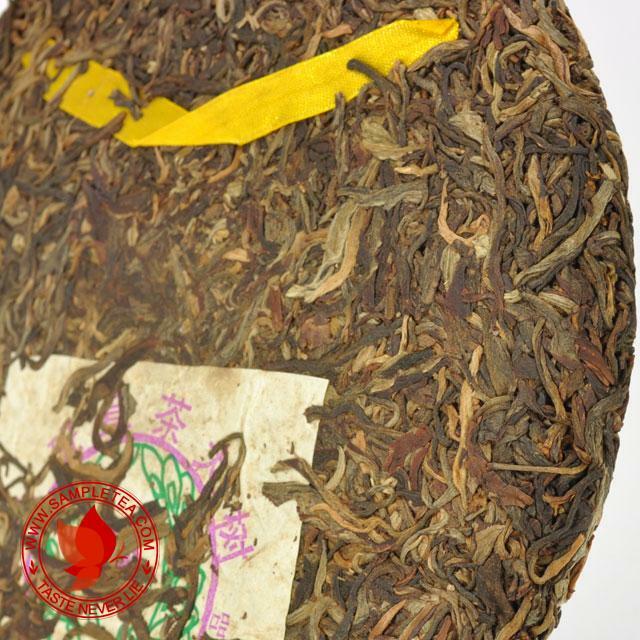 "Lao Banzhang" is now the most expensive puerh raw material in China. 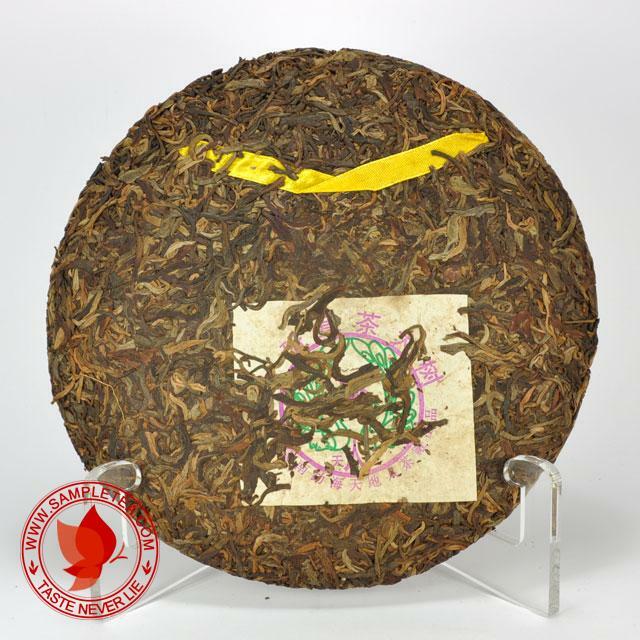 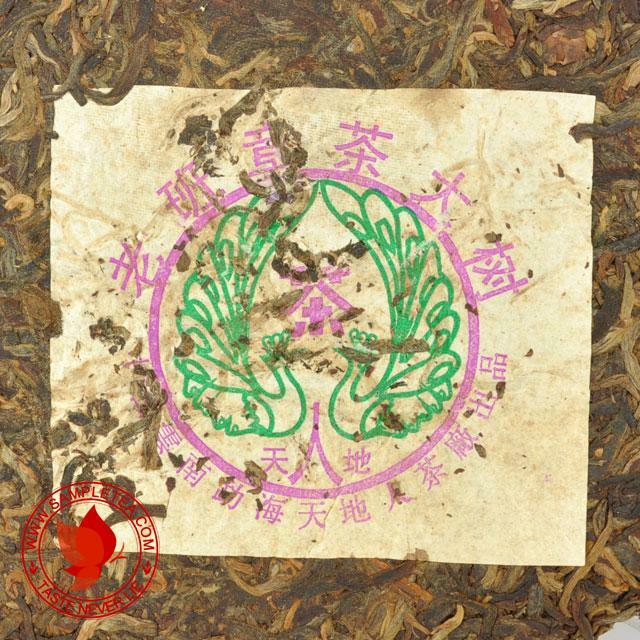 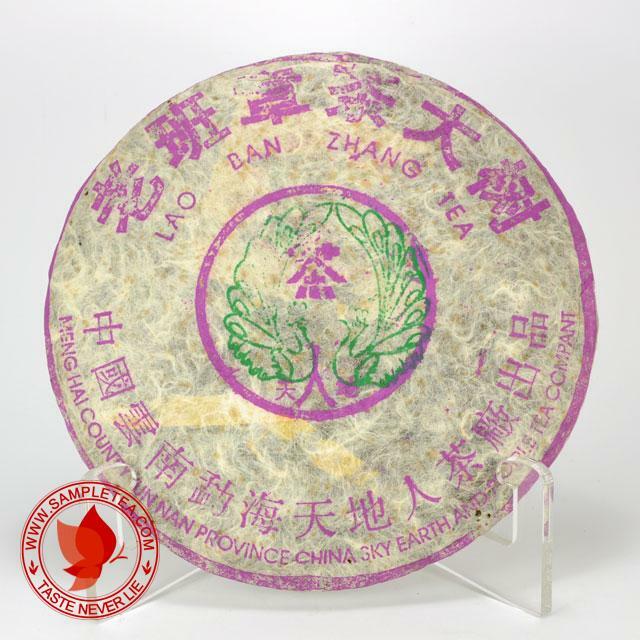 It is given the title "King of Puerh" follow by "Yiwu" the "Queen of Puerh". 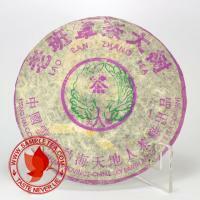 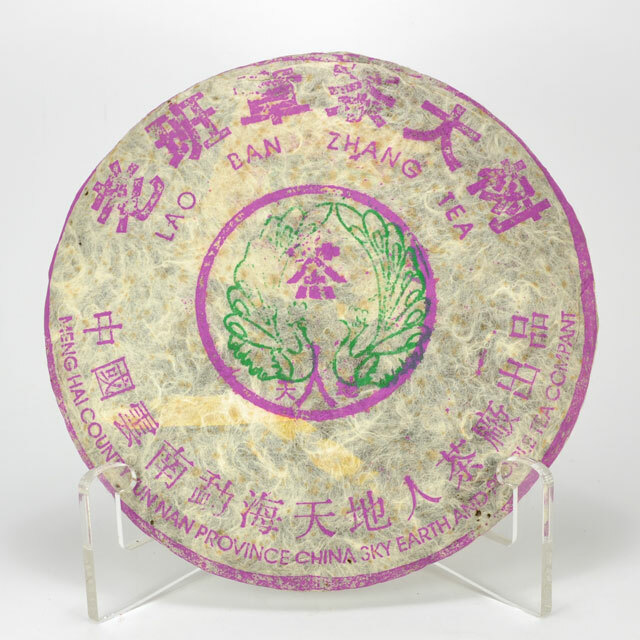 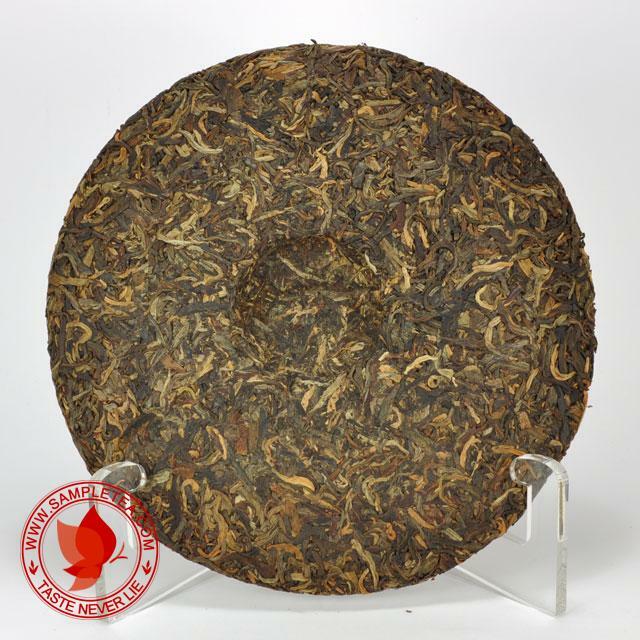 This "Lao Banzhang" tea cake is made of 2003 Spring Silver Buds and has been store dry and clean.